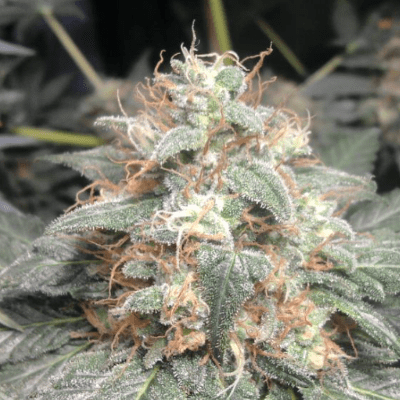 How to Grow Chocolope Pot Plants? 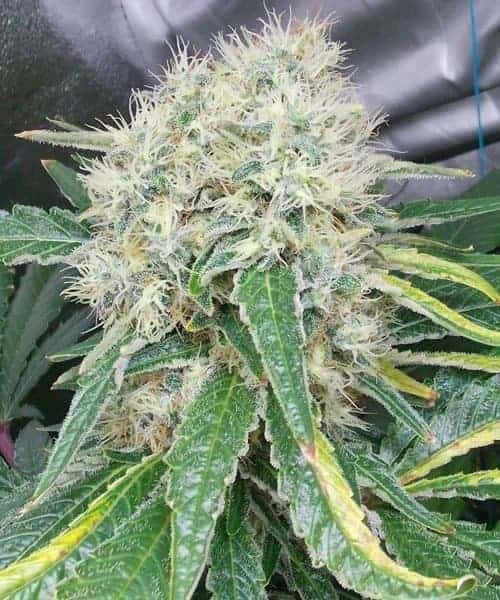 It isaneasy to grow mmj that is particularly prone to powdery mildew and mold infestations. It has a preference for Sunny Mediterranean climate and needs to be kept in places with efficient air circulation. 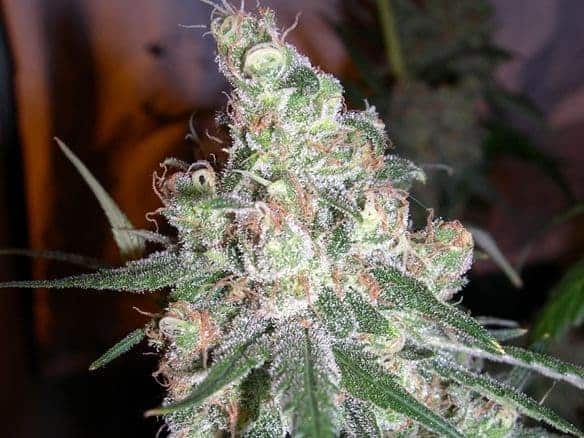 When grown indoors, the flowering period for Chocolope takes about 10 weeks to complete with an average yield of about 21 oz per meters squared. 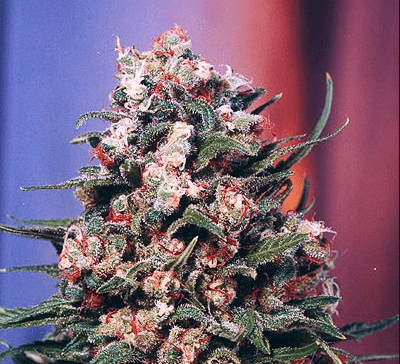 Outdoor grown plants complete their flowering period either late or middle of October with an impressive yield of 35 oz per plant! 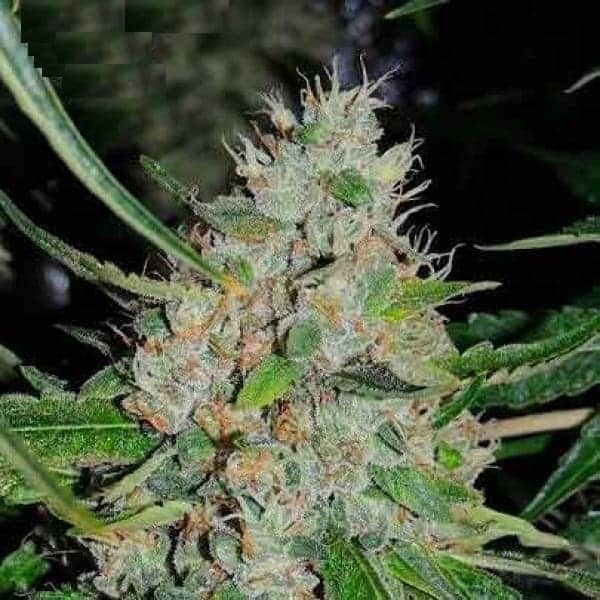 It is advised to go easy on the nutrients as this strain prefers to be fed lightly. It is particularly vulnerable to powdery mildew and mold infestations. 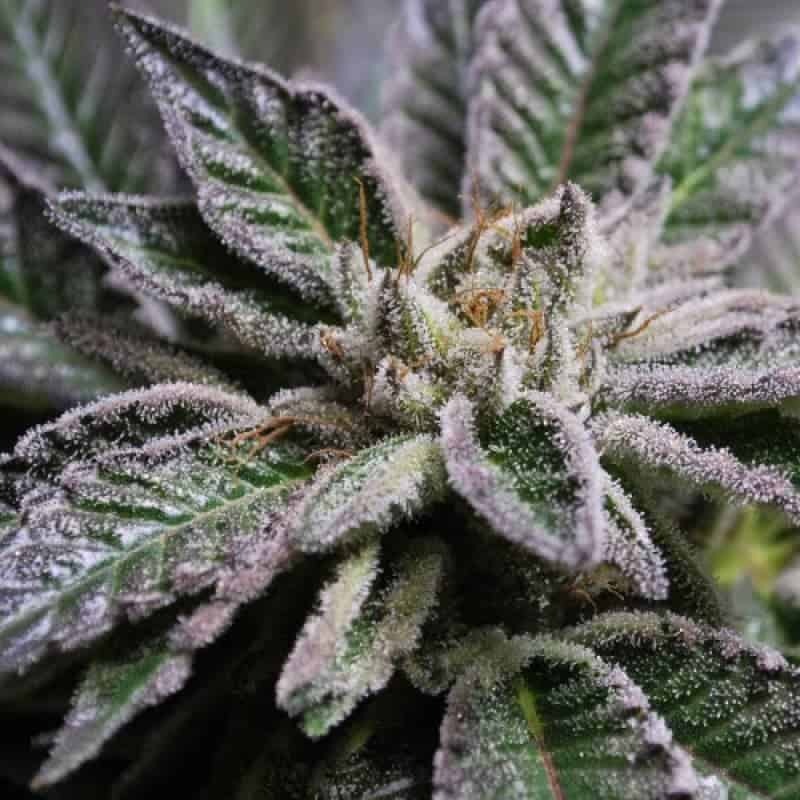 It is crucial to keep an eye on the ambient humidity levels in the growing area along with periodic pruning of the foliage to keep the nuisance of bud rot at bay. 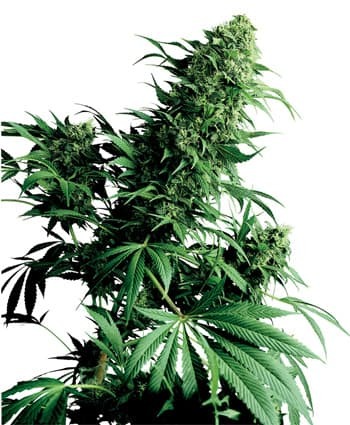 This variant of weed is famous for producing large colas and might need structural support. 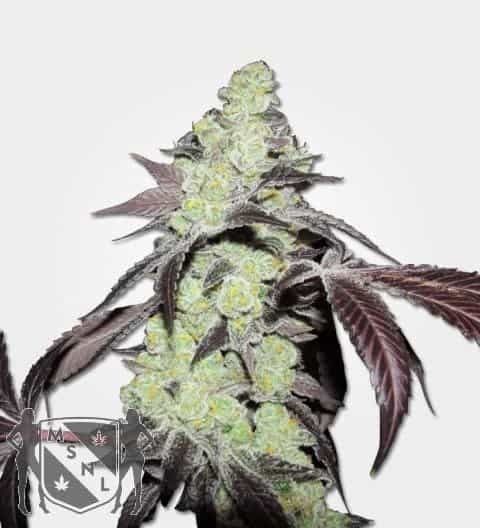 It is best if the saplings are arranged using the Sea Of Green (SOG) technique along with the incorporation of Light Stress Training (LST) to ensure optimum growth and bud quality. 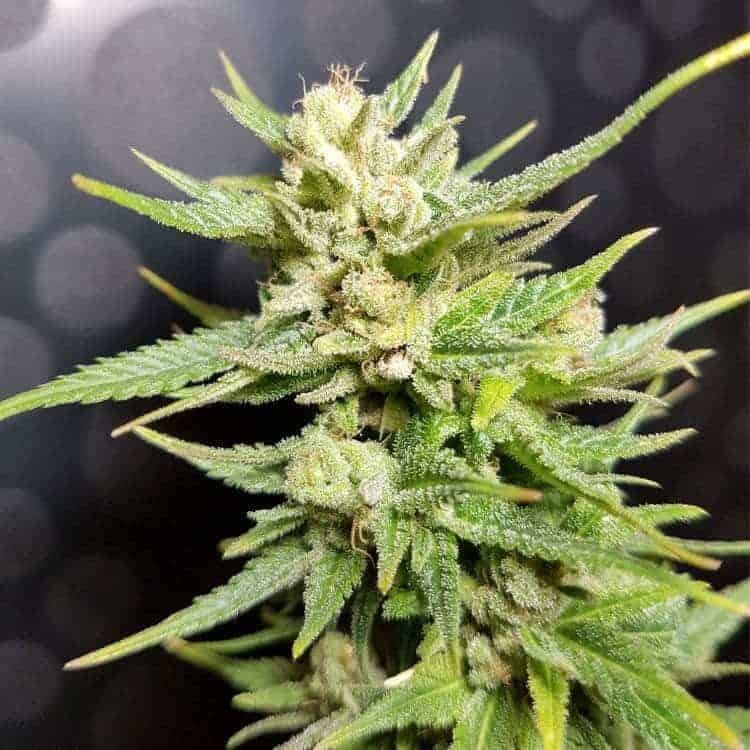 Chocolope is a versatile weed variant that can grow well in either an adequately drained hydroponic setup or a nutrient-rich soil setup. 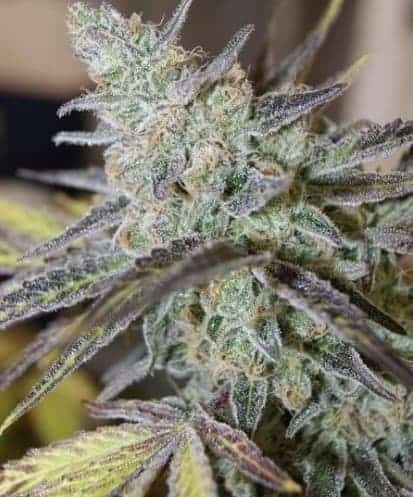 The sweet chocolaty aroma is bound to wake a person almost instantly in the morning. 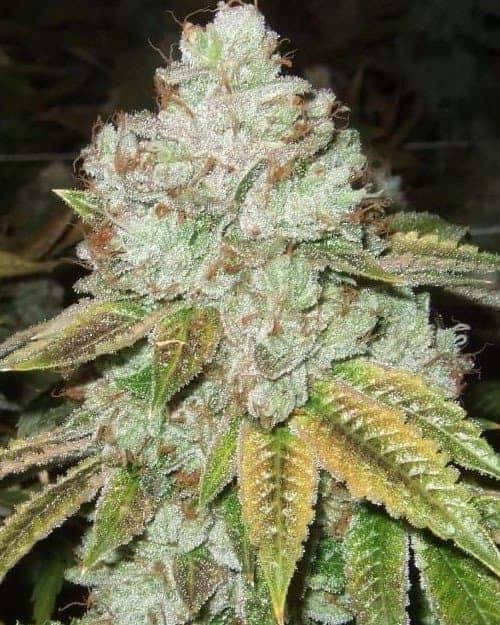 It has earthy tones mixed with apungent smell and a distinct nutty flavor that makes the mouth water! When smoked, it flaunts chocolate and coffee flavors combined with the strong presence of vanilla in the lower notes.